Larger volume tanks are often required for broad acre farming and the Bushman’s T6500 fertiliser tank is perfect for these situations. 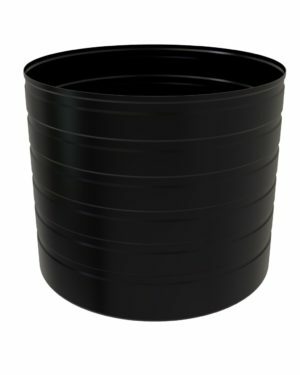 A rugged and strong design will ensure your fertiliser is safe and the tank is simple to fill and empty. The effective use of added nutrients is one of the keys to maximising the production of crops and providing the best return on the capital invested in producing these crops. Liquid fertilisers have become a core part of the production of many crops. Liquid fertilisers come in many formulas and the real benefit of these products is that the fertiliser can be made specifically for the crop and its specific nutrient requirements. These fertilisers are often expensive per litre so it is crucially important that the tanks in which they are held are designed and built to specifically retain these products. A leaking tank, or worse still, a tank failure can cost thousands in lost product as well as expose the farm operation to environmental prosecution. 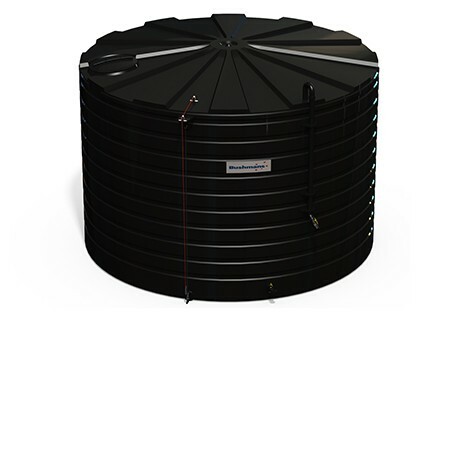 Tank design and the quality of manufacture is crucial in protecting the fertiliser that is stored in the tank. 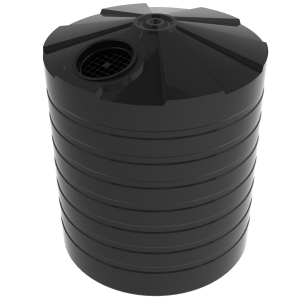 Having over 20 years’ experience in designing and manufacturing fertiliser tanks Bushman’s has the knowledge and track record to ensure the product is safe and secure. The two most important elements of the design is the capacity to carry the extra weight that comes with liquid fertiliser and that the fittings are corrosion resistant; some fertiliser products can be quite corrosive. 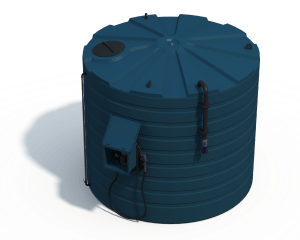 The Base Model Tank which includes a heavy duty industrial tank, industrial level gauge, compatible camlock inlet and outlet, overflow and vented lid. The Premier Tank Model comes complete with heavy duty industrial tank, a fully welded riser pipe for easy filling, stainless steel industrial level gauge, fertiliser compatible camlock inlet and outlet fittings, overflow and vented lid. Each model comes with a choice of a 50mm (2”) or 65mm (3”) outlets.For more information on the T6500 Liquid Fertiliser tank call your local Bushman’s office on 1800 287 462.